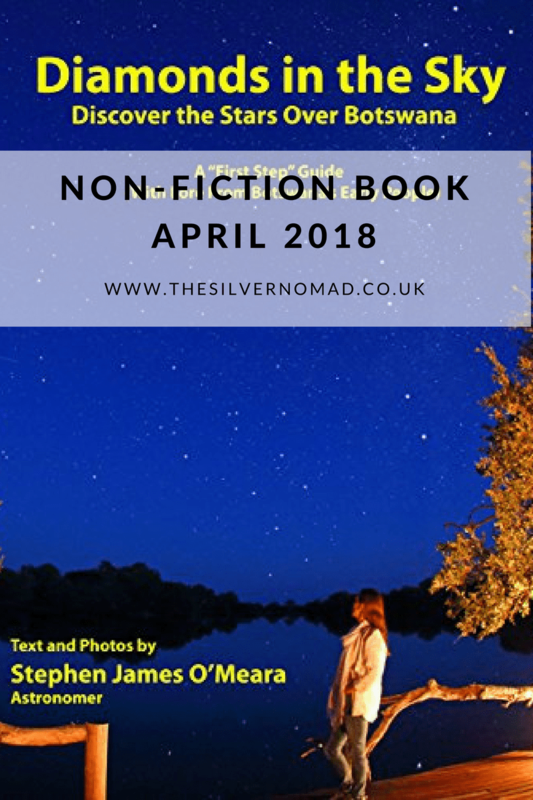 I did have another book lined up for April, but when I heard that Steve had just published his Diamonds in the Sky Kindle book about stargazing in Botswana, it seemed like the perfect book of the month. We are going on safari and will have 6 nights of skies free of light pollution, so I can really put the book to good use! The perfect companion for when we go on safari under the vast open clear skies of the Okavango Delta this month, Diamond in the Sky is a First Step Guide to the stars. As I am a beginner stargazer, so this is perfect for me. The book is split up into the months of the year, and then further divided into North, South, East and West, so wherever you are in Botswana you can read the skies. Interspersed with the 48 main night sky charts of the stars are hints and tips – did you know it takes your eyes 20 minutes to fully adjust to seeing the stars at night, so be patient – and interesting insights into the Botswanan Early People. The Kindle book is not just a way of reading the stars, but so much more. (read the way Dung Beetles navigate on page 30). Once I got my head around whether I was pointing North, South, East or West and letting my eyes adjust, I was amazed at how many start I started to identify. Steve’s hard work in charting the night skies above Botswana and would highly recommend this book to anyone taking a safari in Botswana or who want to know more about the night sky in general.